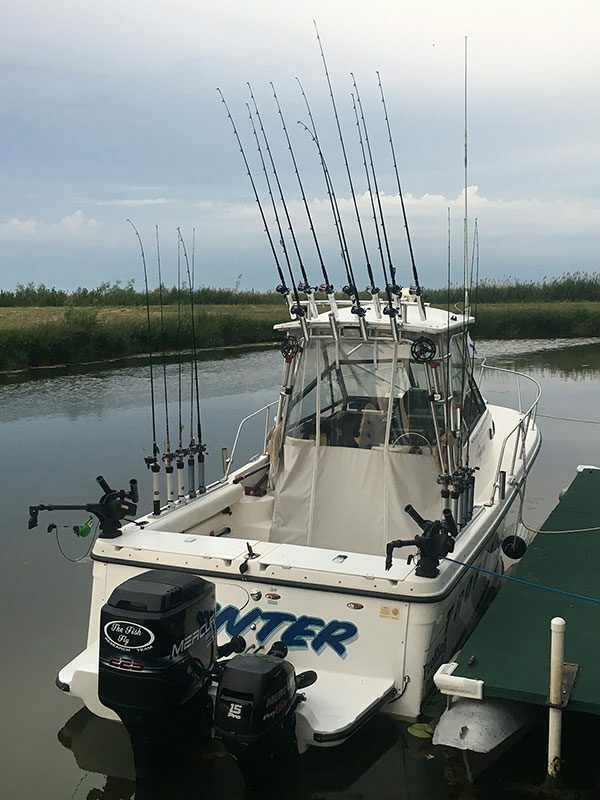 Bay City Area the best walleye action was in 23 to 24 feet off Linwood and near the Spark Plug (Buoys 11 & 12) or northeast of Spoils Island in 20 feet. If you’re the first one out there in the morning, you can catch fish casting right off the rocks around Spoils Island but the action slows fast when more boats show up and the fish move to deeper water. 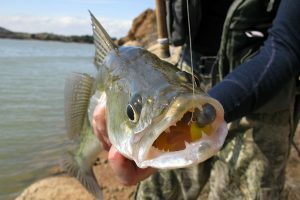 Walleye were caught off the Bay City State Park and the Kawkawlin River in six to eight feet. Most are trolling purple crankbaits but a few fish were taken on pink and purple crawler harnesses. 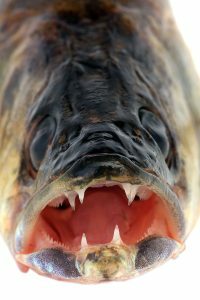 Walleye were caught off Quanicassee and some perch were taken straight off the mouth of the Quanicassee River in six to eight feet. Walleye anglers were going out to the Slot and the Callahan Reef. Some fish were caught off Sebewaing and Bay Port. Surface water temperatures were low to mid 40’s. Shore fishing for spring perch is about done. Au Gres Area had a lot of boats heading out and most of them were going north along the shoreline and looking for clean water. Most did catch some walleye but limit catches were few. There was nothing to report at the Pine River or Palmer Road as the perch are done for this spring. Oscoda pier fishing was starting to pick up. With water temperatures still in the low 40’s, lake trout are in close and being caught off the pier head. Steelhead and walleye are also making their way in from the lake. Boats were marking good numbers of fish just outside the mouth. 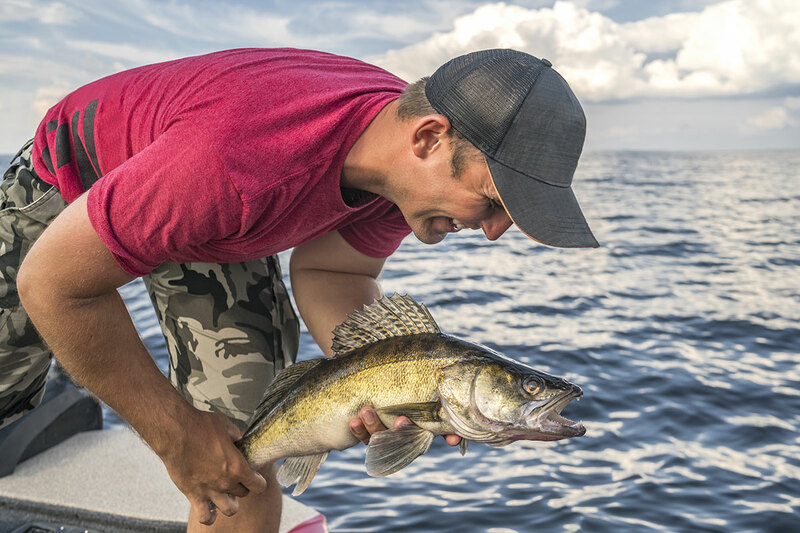 Most anglers targeting walleye are trolling small spoons, body and stickbaits. Au Sable River anglers were having good success catching steelhead from the mouth to Foot Dam on spawn, spoons, spinners, fly’s and bodybaits. 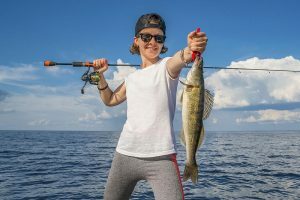 Tawas Area some walleye were caught off the pier at night when casting or “walking the pier” with crankbaits. The odd walleye, steelhead or lake trout were caught during the day. Those wading caught a few walleye at night when casting by the State Police Post or at the mouth of the Tawas River. Boat anglers heading south to fish off Whitney Drain and Whitestone Point caught walleye when trolling crankbaits. Tawas River was still producing a few suckers in the lower river. 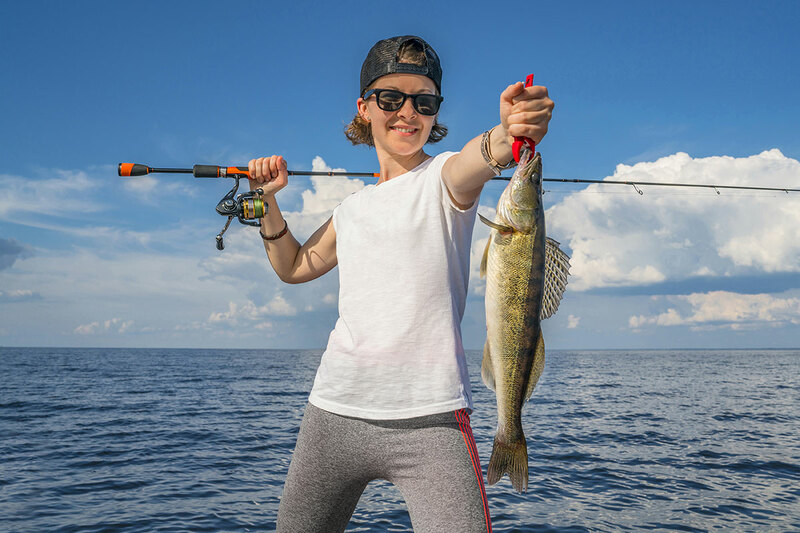 Next Saturday (April 30) marks the opening of the inland walleye, pike and muskellunge seasons in the Lower Peninsula – are you ready to try your hand at northern pike fishing? Want to learn even more about northern pike in Michigan? Check out their Michigan Fish & How to Catch Them page.